Interior Designers & hotel decorators are making new products for hotels that appeal to our heightened interest in tactile and sensorial stimuli. They want to provide solutions to problems but increase the sense of wellbeing. Hotels are integrating innovative technologies for services. But authenticity and multisensory environments play a key role for the future of hospitality. Weather for business or for pleasure, lifestyle travellers seek places where architecture, design and ambience reflect wellbeing, speak about emotions and offer an authentic experience. Scent really changes the experience in hotel, enhances all other interior design elements and creates a strong brand identity. A tailored scent allows the brand to express or communicate itself through another medium to complete the branding message immediately the moment guests arrive in the hotel lobby. Guests start their journey enveloped by an invisible charming hug, accompanying them through the rest of the building, the reception, the private room, the SPA, the fitness room and so on. 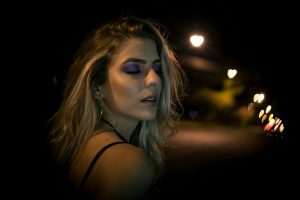 If guests smell the custom scent outside of the hotel, they immediately recognize the scent, the hotel, and most importantly how they feel about their experience with the property. 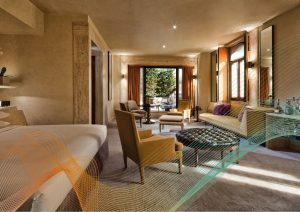 Park Hyatt of Milano decided to use hotel scent branding, with the help of Scent Company, to create a truly unique, engaging brand environment. 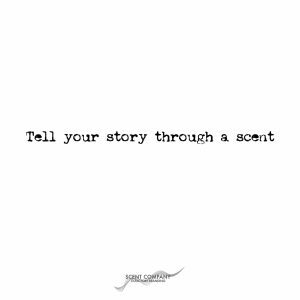 And we have been proud to transform the voice one of the most important brand in the hospitality industry into a bespoke ambient scent, blending the shades of scent as a painter does the colours on his palette. The olfactory branding project for Park Hyatt is part of the marketing mix of the hotel. A new branding tool, together with, logo, colours, sound, lights and interiors to connect with guests in extraordinary ways and elevate brand image. The ambient fragrance is a delicacy of species and precious woods. With bergamot, eucalyptus, myrtle, black pepper, cinnamon, geranium, elemi and cedar wood it invites and delights, caressing the senses. 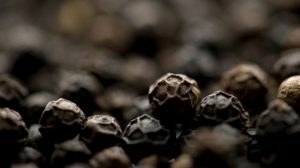 Black pepper is the most important ingredient and the supporting element of the olfactory composition, stimulating both the sense of smell and the sense of taste. Black pepper was known to the Greeks as far back as the fourth century B.C. and was highly prized by them and other peoples of antiquity. Like gold, it was used as a medium of exchange and an article of tribute. It remains one of the most important spices for perfumery. It smells like the spice, with a dry, fresh, woody, warm-spicy aroma. Its extremely high odor intensity requires a careful hand, just as in cooking. Black pepper is thought to stimulate the mind and to warm the indifferent heart. (information source: Aftel, Mandy. Essence and Alchemy: A Book of Perfume). Park Hyatt ambient fragrance evolves in the air inside the hotel, changing over time and uniquely in response to specific hotel environment. The fragrance interacts with guests and the interior space, making what the brand is— and what is the brand in the process of becoming— part of the story. The scent is diffused in the environment through hidden high-tech professional fragrance diffusers. 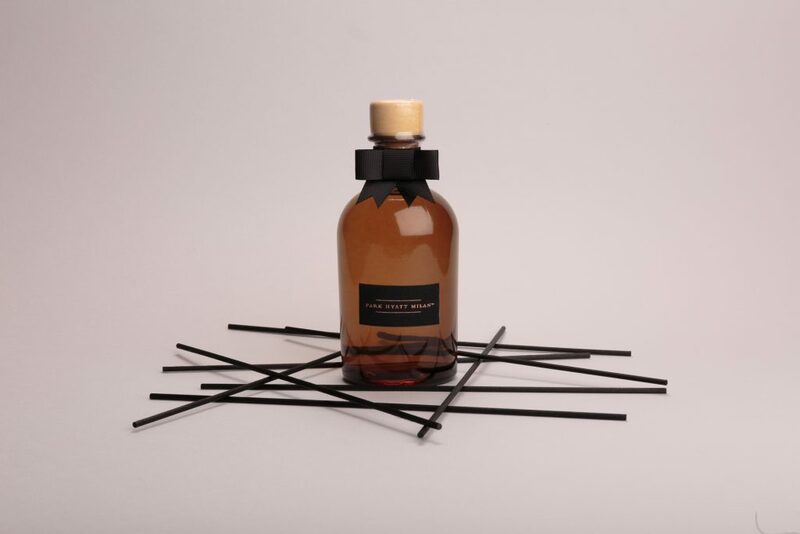 Furthermore, the emotion of the bespoke scent is incorporated into a scented candle and a rattan sticks diffuser, guests can buy inside the hotel, to bring home part of the multisensory experience.